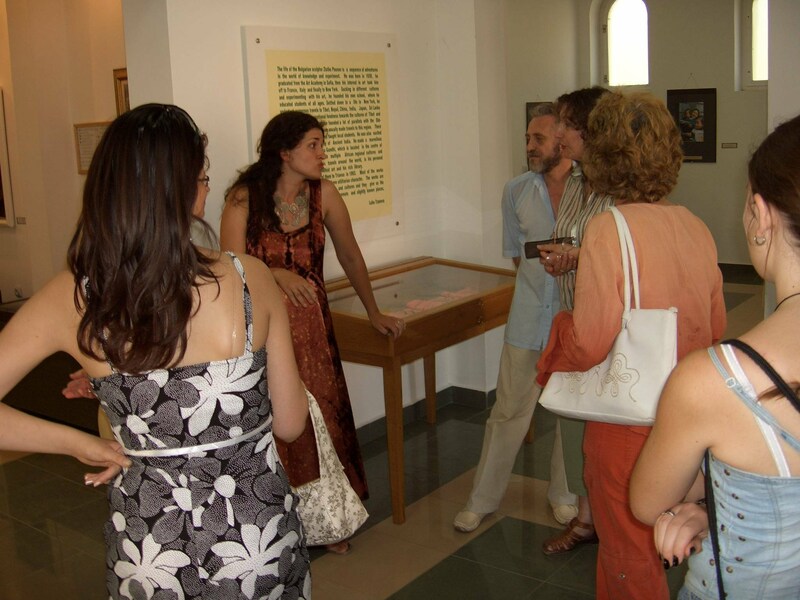 A unique exhibition called ”The Other Face of India” was inaugurated at the Museum of Asian and African Art in Tryavna on July 21, 2007. The exhibition comprises photographs and artefacts depicting the traditional culture and beliefs of the Naga Tribes of Nagaland, India. This is the second edition of the exhibition which was presented for the first time in Bulgaria at the exhibition hall of the Ministry of Culture in January 2005. The authors are Donka Kostadinova, Sonia Bindal and Iliyana Angelova. The exhibition is a result of their research expedition to Nagaland sponsored by the National Geographic Channel in November – December 2005. The exhibition will remain at the Tryavna museum until October 2007.